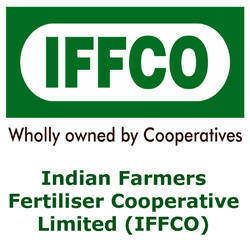 Indian Farmers Fertiliser Cooperative Limited (IFFCO) Published Recruitment for Notification Agriculture Graduate Trainee (AGT), Accounts Personnel and Graduate Engineer Apprenticeship (GEA) Posts. Qualification : The Candidate Should Possess Four Years B.Sc. (Agriculture) Full Time Regular Degree from the UGC Recognized University / Institute. Qualification : CA (Inter) / ICMA (Inter) After B.Com. Qualification : Full Time Bachelor’s Degree in Engineering from Recognized University / Institute in the disciplines of Chemical, Mechanical, Electrical, Civil, Instrumentation & Electronics.